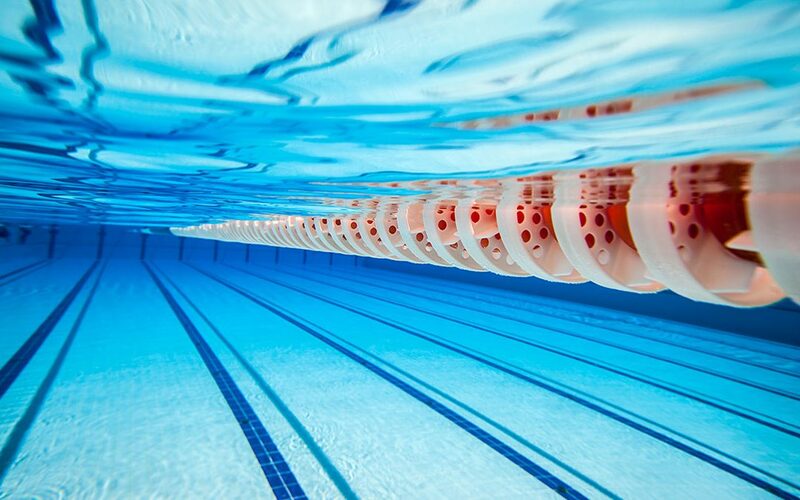 The Brio Group are one of Irelands leading training providers across the UK & Ireland providing fully accredited Pool Plant Qualifications to industry professionals. 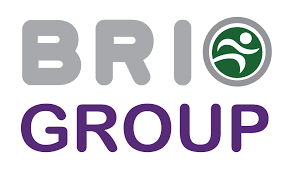 Brio are announcing the partnership with LW Management to deliver the same fully accredited and high standard of training on behalf of the Brio Group in the South of the country. LW Management will be delivering the majority of their training courses from their Cork training centre equipped with a fully functional pool plant system for practical training. On request LW Management will also deliver on site bespoke training suited to your organisational needs and requirements. The training courses are all led by qualified tutors with years of experience delivering training to a range of individual and industries. “At LW Management we are truly delighted with this exciting partnership. During our involvement with Ireland Active we always admired Brio and their adherence to quality and professionalism. These are company values we take pride in this partnership will continue to grow these business values” says Christine Moloney CEO LW Management. LW Management have been specialising in facility management for the past 20 years in the leisure & tourism industry. During 2018 LW Management launched a new range of services to include consultancy for both private and public enterprises as well as training courses to both businesses and individuals. As well as delivering the Brio Group fully accredited Pool Plant Qualifications, LW Management also offer a range of other accredited courses. These courses include First Aid Response, Cardiac First Responder, Manual Handling and Lifeguard Qualifications.